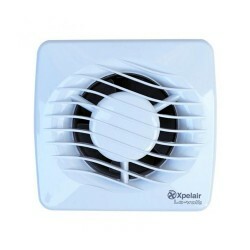 Xpelair 4 inch (100mm) Standard model with Active Humidistat at UK Electrical Supplies. 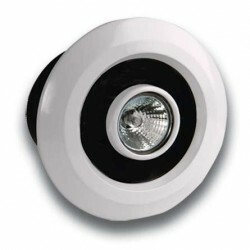 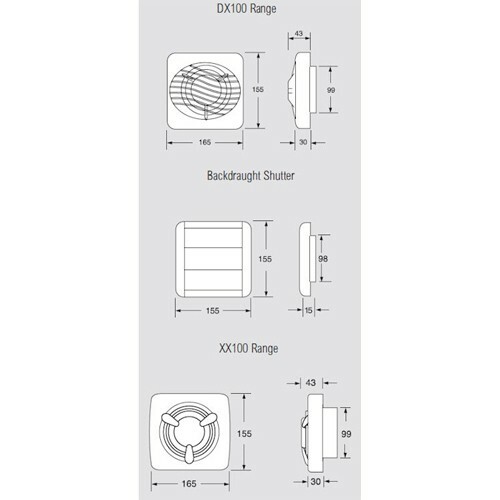 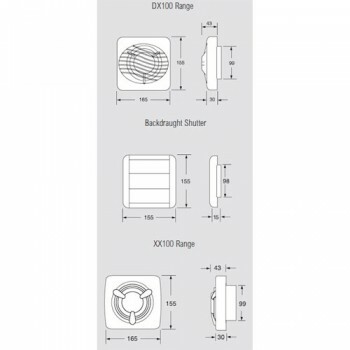 The DX100 Range is a comprehensive range of stylish, compact and easy to install 4 inch fans. 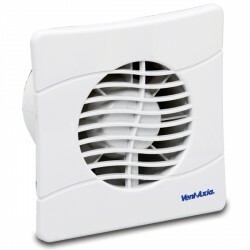 The DX100HTA is a single speed fan which is perfect for any home or workplace. 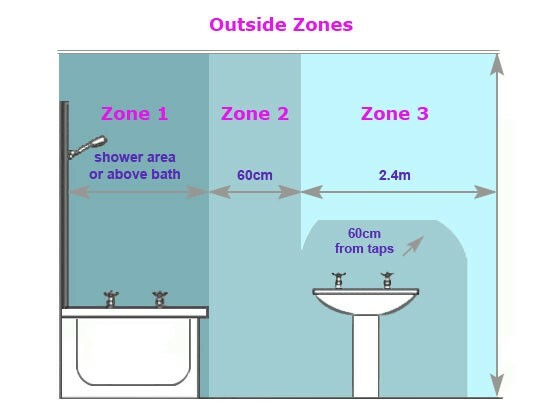 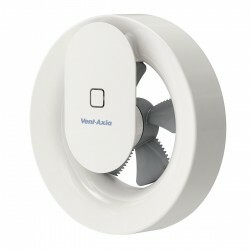 This fan can be used in bathrooms, shower rooms and toilets, including zones 1 and 2. 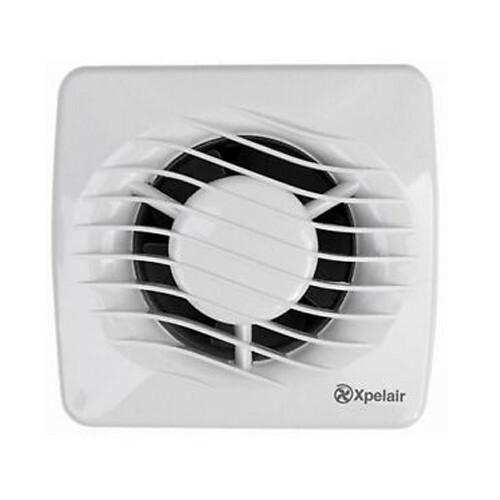 This fan comes complete with a universal wall mounting kit including: gasket x2, outer grille and skirt moulding for window mounting in single glazing up to 6mm. 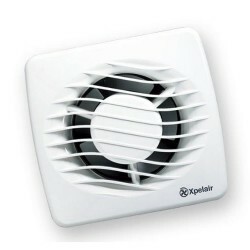 With its easy to install clip-off front cover, this fan is simple to clean and maintain. 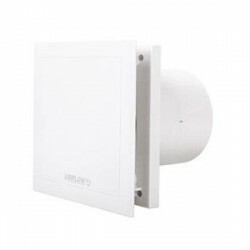 This Active Humidity fan automatically adjusts the humidity trigger point as natural relative and humidity (RH) level change. 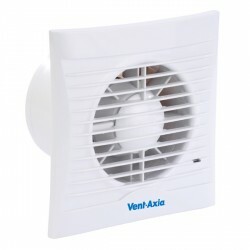 This fan stops working when a slow change in RH is seen. 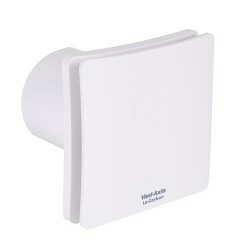 This fan also includes a pre-set humidity trigger point adjustable between 65%-85% RH.